The natural path toward health, awareness and feeling better. 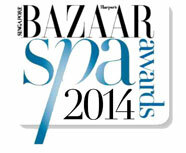 A well-being programme awarded by Harper’s Bazaar Singapore 2014. El Prat de Llobregat, Barcelona, 6 May 1965. Creator and developer of Harmonia by Francesc Miralles. 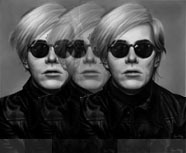 Harmonia Blog. An addition to the media activity: facebook and linkedin. Harmonia by Francesc Miralles, the natural path towards health, awareness and feeling better. The engine of Francesc’s wellbeing culture. A way to know from us. We promise not bothering too much with emails. Increasing in popularity, from 1-3 weeks of detox and wellbeing culture to be delivered to your door. Since Harmonia started in 2012 we have been blessed with very good press features.